Hi, my name is Jennifer. In 2008 I studied nursing at a local college. Soon after, I discovered that was not my passion. Having many hamsters, rabbits, and guinea pigs in my lifetime made me realize how much love I have for animals. I went back to school to become a vet assistant and got my certification. Soon after I began volunteering, I got hired at Cal Vet Hospital. I would not want to work anywhere else. Hi, my name is Dianyra. Working with animals has always been a dream of mine. My first job involving animals was in the grooming field. Although I did enjoy it, I was not happy. Now that I am working here, I have never been happier. Everyday there is something new to learn. My care and love for animals has grown. Hi, my name is Freddy. 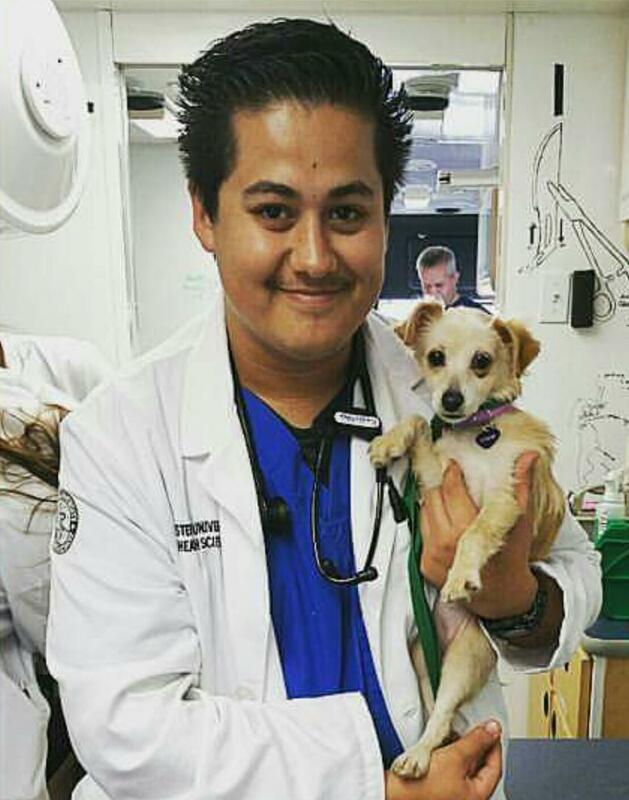 I have been a veterinary assistant at California Vet Hospital since 2012 and am currently in my second year of Veterinary Medical School at Western University. What I love most about my job is being able to witness the love people have for their furry companions. We, the staff, are very passionate about what we do and have the best interest of your pets at heart. 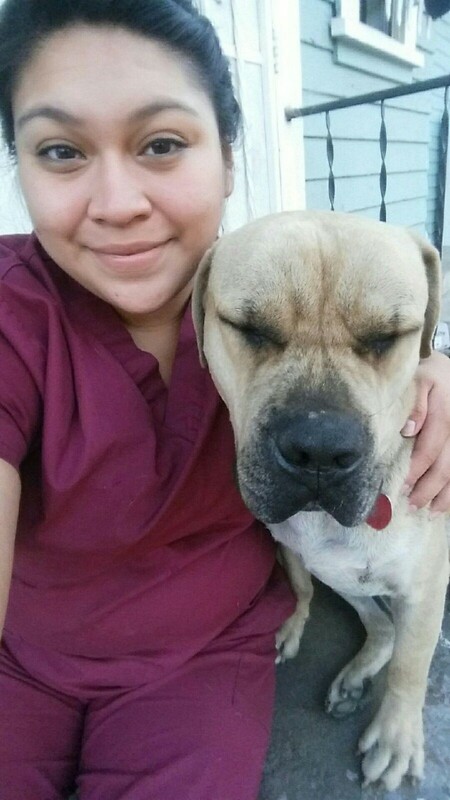 Freddy will be working as a Veterinarian starting July 2019. We are very excited to have him join our team of doctors. 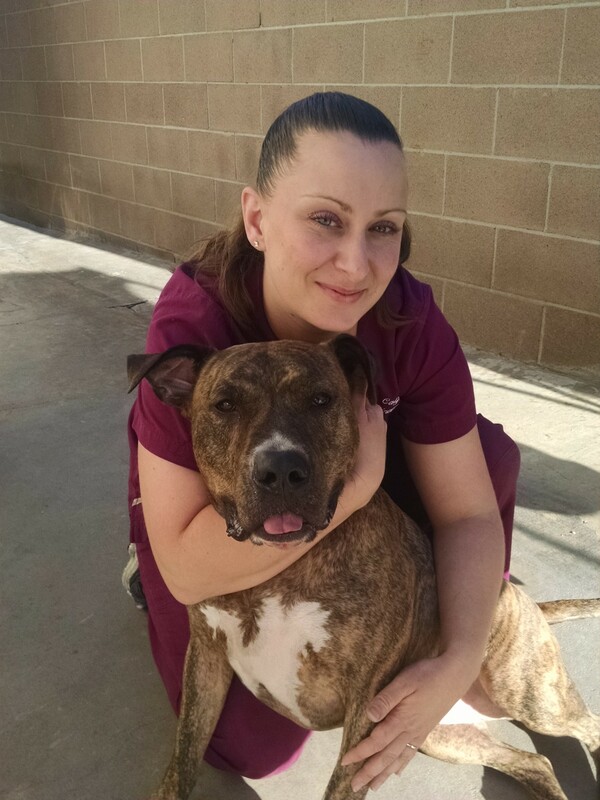 Hi, my name is Michelle I have been working at California vet Hospital since 2007. I attended Pierce college RVT program. Ever since I was little I wanted to work with animals. I love my job working as a Vet tech.